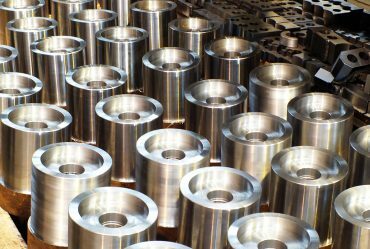 Our experienced team focus on providing customers with quality precision machined parts through innovation and engineering. 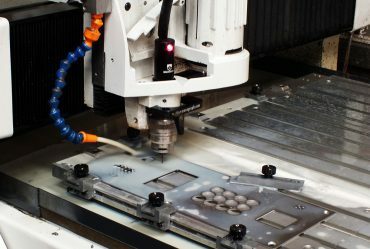 Metaplas provide a close tolerance sheet metal working service to a range of industries, from food preparation to electronics. 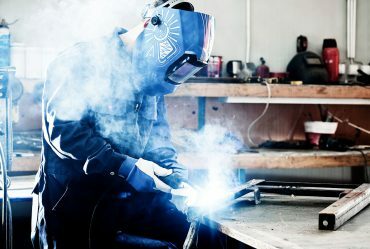 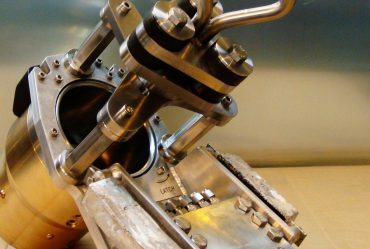 Metaplas are specialists in aluminium and stainless steel welding with fully qualified welders providing finished fabrications. 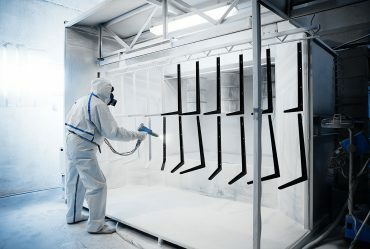 For customers who require a finished product, after fabrication, Metaplas offer an in-house powder coating service.